Valuers Australia provides dependable, independent and professional valuation services to our private, commercial and government clients within Kyogle and the surrounding area.Kyogle is just a short drive west of our main offices and our highly experienced and professional valuers have used their extensive local knowledge and expertise to service the Kyogle area for many years. Valuations for asset management purposes. Assessment of compensation for acquisition of land. Valuations for purchase/disposal of land and building assets. 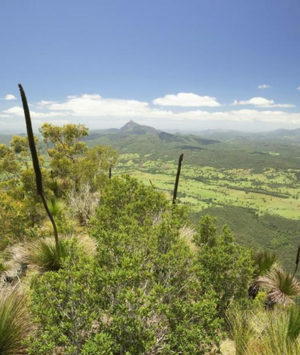 Valuers Australia provides valuation and property consultancy services throughout the whole of the Kyogle Local Government Area including Afterlea, Barkers Vale, Bonalbo, Cawongla, Collins Creek, Ettrick, Green Pidgeon, Grevillia, Homelea, Lynches Creek, Mallanganee, Mummulgum, Rukenvale, Tabulum, Wiangaree and Woodenbong.